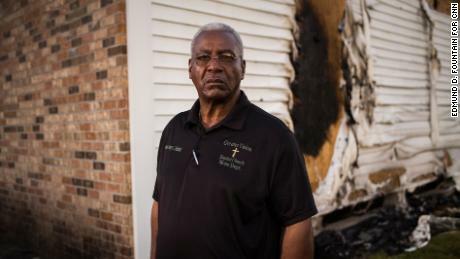 Opelousas, Louisiana (CNN)Ronald Milburn smelled the smoke four miles away as he drove to Greater Union Baptist Church. 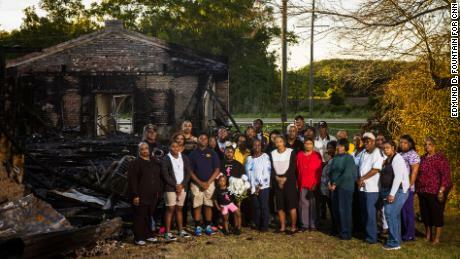 Members of the congregation of Greater Union Baptist Church stand for a portrait in front of the ruins of their former church.Milburn felt helpless. 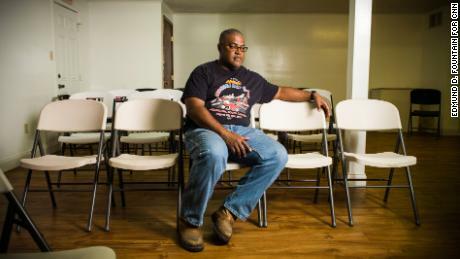 The 54-year-old had called the church home since he was a teenager.”I’m trained to fight … and get in the fight. I couldn’t get in the fight because of the intense fire,” the Army veteran said. Sheryl Richard, 56, snapped photos of the church where she, her daughter and sister had all said their wedding vows. 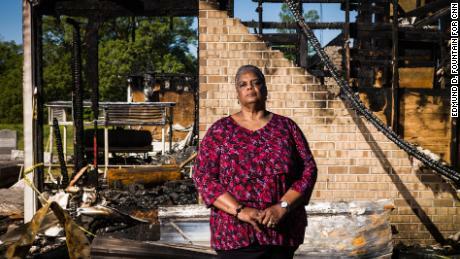 “Your heart breaks, watching what we call home going up in flames,” she said.Greater Union was among three historically black churches in rural St. Landry Parish, west of Baton Rouge, that police said were intentionally torched over a 10-day span. St. Mary Baptist Church in Port Barre, located about six miles southeast of Greater Union, burned first on March 26. Greater Union Baptist was set ablaze on April 2. Mount Pleasant Baptist Church burned on April 4. Celina Richard has been a member of the church for 53 years.Searching for answersCelina Richard didn’t want the image of the burning sanctuary emblazoned in her memory, so she stayed away that morning. She thought of her parents who died 10 weeks apart last year. Her mother in August at 89 years old; her father in October at 92. “I didn’t want to feel what I thought they would feel,” said Richard, a retired school teacher. “I almost didn’t want to see them see their church burn.”As the sanctuary smoldered, Rev. Harry Richard, 65, recalled feeling numb. He tried to imagine who would torch the church. “Why the church, of all buildings?” he remembered asking himself.He settled on something he would often tell the congregation: “Hurting people hurt people.” He said he wished he could reach out to that person who had set fire to the church. 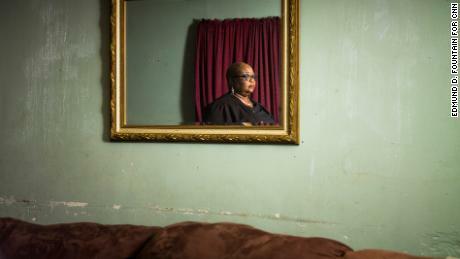 Ronald Milburn poses for a portrait at a masonic lodge where the Greater Union Baptist Church is currently holding services.’Somebody’s watching over me’On the day Mt. Pleasant burned, Milburn returned to Greater Union to retrieve a laptop that contained files related to the church’s history. He had put the laptop and a ledger of financial records, including dues from deacons, in a file cabinet and he locked it. The church’s arches were still intact, along with a sign featuring the names of the church’s founders. But the fire had gutted the most of church. 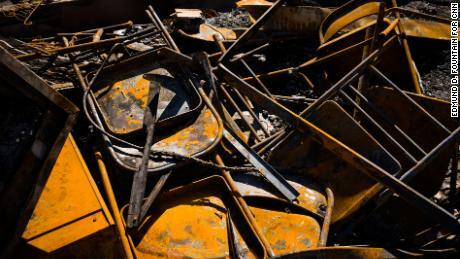 Walls had collapsed.Inside the scorched church, he found his laptop, the bag and the ledger outside the cabinet, mostly untouched. “There’s a God and somebody’s watching over me,” Milburn said. Milburn saved the church ledger from the ruins after the fire.Milburn’s fellow Masons offered the church space at a nearby lodge, a nondescript brick building with white walls. 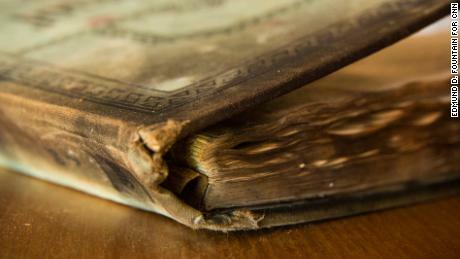 As Sunday approached, members of the congregation scrounged up hymn books from home for a service. They couldn’t find extra bibles in time. Digging through some old boxes at her home, Celina Richard found an old picture of the church that Sheryl Richard, an amateur photographer who sometimes covered weddings, took years ago.They decided to put it on the program Sheryl Richard put together for Sunday service.Richard said they wanted the members to have “something tangible to keep themselves motivated that we’re going to go back to our home.”It was also a reminder of how far the church had come, she said. Rev. Harry Richard stands in front of the ruins of his former church.Finding answersIn Rev. Richard’s first sermon, he pretended to bring the person who started the fires to church to question him in an imaginary court, to try to understand what the person was struggling with in their heart. He wanted to confront the person and introduce them to Christ. He hoped his members would start the healing process, knowing that the person who burned their church knew Christ, like they did. Then Rev. Richard pretended to tell the alleged arsonist a story about a puppy he once had.The dog ran into the street and was hit by a car. Richard went to pick up the dog, but the puppy bit his hand and wouldn’t let it go, he said.”That spoke to my heart. Just like that little puppy, we as humans are like that when we’re in pain,” the pastor said. “He didn’t realize that he was biting the hand that feeds him, he was in pain.””And sometimes that’s what people do when they do things like set the house of God on fire,” he said. 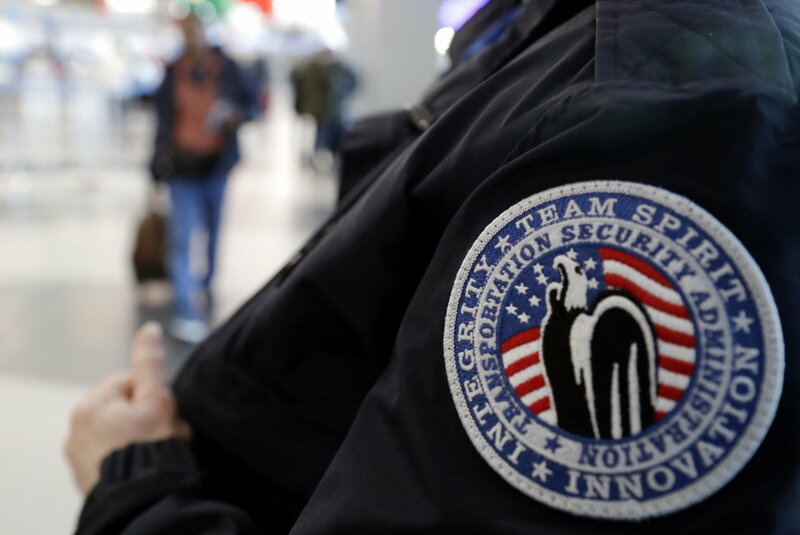 CNN’s Michaela N. Vincent contributed to this report.